At the ITB today, Eurowings’ CEO Garnadt explained the schedule for the integration of Brussels Airlines. But for the branding there is still no agreed concept. A clear announcement will be made by mid-year. It is already clear that the latest acquisition of the Lufthansa Group, Brussels Airlines, is set to take place in the low-cost Eurowings. But now Eurowings CEO Karl Ulrich Garnadt has set the schedule at the ITB in Berlin. At the moment, Eurowings is still very busy until May 2017 integrating the 33 Air Berlin aircraft, according to the manager. In the coming year, the company plans to take over the 51 Brussels Airlines planes. However, the concrete plans for this should only be agreed within the Group around the middle of the year. It is still unclear with what branding the Brussels aircraft will be in the air. “In the next one to two years, the Brussels Airlines brand will continue to exist,” said Garnadt to airliners.de at a press conference at the ITB. Only then will the branding concept finally be clarified. According to Garnadt, Air Berlin and Brussels Airlines will be fully under the umbrella of the Eurowings before looking for new partners for the Lufthansa Group’s low-cost brand. These are to come, however, because the first eleven aircraft of Air Berlin were “wonderfully integrated“. 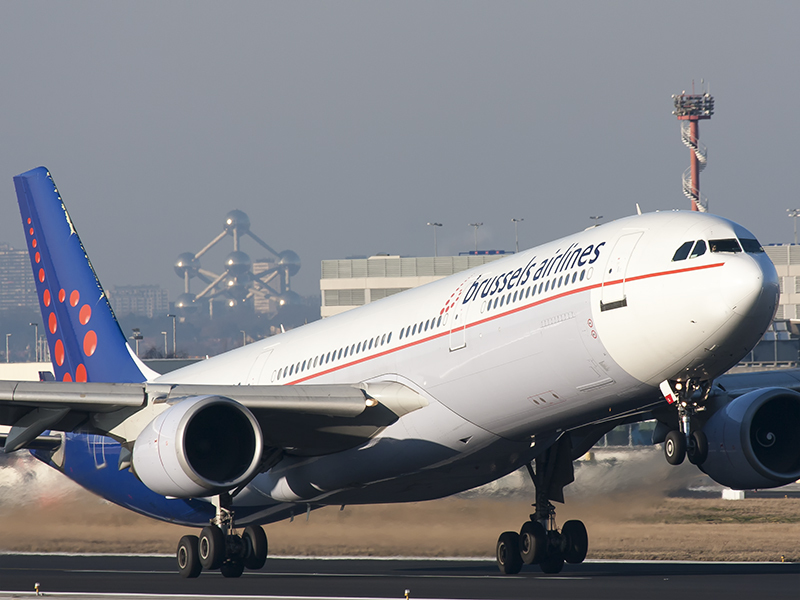 Brussels Airlines is to serve its 23 long-haul destinations and its 79 destinations in Europe. After full integration, the Lufthansa Group expects synergies to be in the range of an average double-digit million figure. Eurowings should take full advantage of the geographical location of the Brussels hub and its strength in Africa, where the Lufthansa brand is not well known. The low cost structure of Brussels Airlines is also seen as a big advantage. In the short term, however, the cost of the takeover could impact the results. According to Garnadt, the price-performance ratio has become an important factor in the ongoing consolidation of the air transport industry, in order to be able to stand out from other airlines. Eurowings wants to do this with their Internet offer on board.